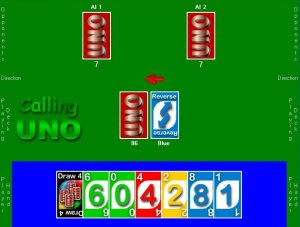 A videogame recreation of the popular UNO card game. The theme for Vegetable Soup Tactics was 'Survive'. 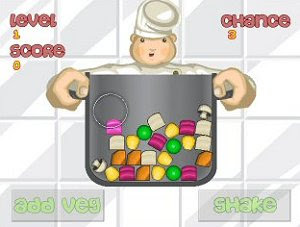 It's a physics-driven Match-3 vegetable based soup pot simulator. Seriously, give it a go, it's a good laugh. 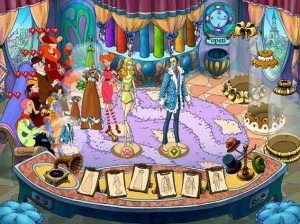 This is a perfect arcade simulator for all fashionmongers. Create most modish studio, managing the path from outskirts till the capital of fashion. Save the world from an early winter! 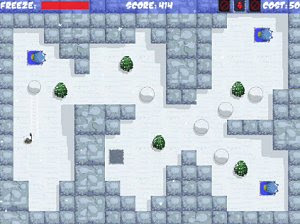 Use magic and snowballs to smash the ice demons back to where ever it is they came from in this clever arcade game. 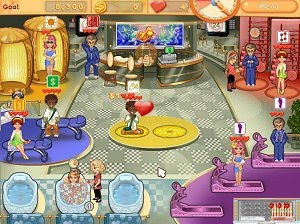 Word Mahjongg is a fun and easy-to-play puzzle game in which you remove matching tiles. 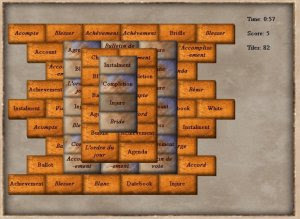 It is similar to Mahjongg Solitaire, but you remove word pairs instead of pictures. 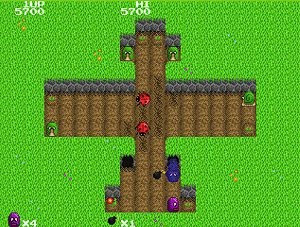 X-It...Again! 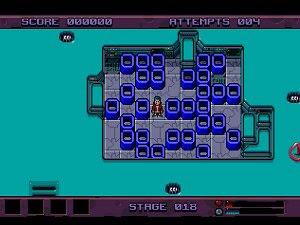 is a free puzzle game inspired in a classic from developer Psygnosis. 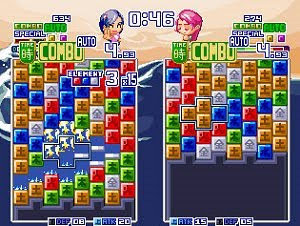 With a top-down view, the player has to clear the way and walk to the exit. From the developer: Xochitl (pronounced "sue-chill," it is Nahuatl for "flower") is an original arcade game that I made for the first ever Reflect Games Game-in-a-Month Competition.